Building a state-of-the-art healthcare facility is no easy task. Creating one inside a building that was never meant to be a hospital in the first place? That’s even harder. 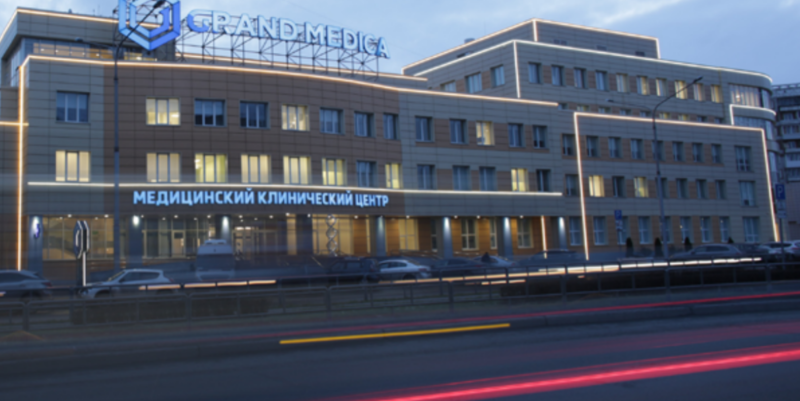 But that’s where the story started for Grand Medica, in Novokuznetsk, Siberia. Providing every patient with the highest quality medical care required the development of a fully connected facility. The design and construction teams knew th ey wanted an effective, integrated system — one that covered all the needs of a healthcare facility and would prove flexible enough to support future upgrades and modernization. They found everything they needed in EcoStruxure for Healthcare. “When we were choosing our electric and power supply equipment vendor, we talked with all the industry leaders in Russia,” said Chief Engineer Andrey Sergeev. “Schneider Electric offered us the best and most comprehensive terms for delivery, installation, project management, and cost-effectiveness. According to Sergeev, EcoStruxure allows Grand Medica to manage all its engineering and facility systems quickly, safely, and with complete, connected visibility. That, in turn, translates into a quality experience for patients and staff.